Nslookup with or without www prefix? Notice: In most situation, nslookup with or without www prefix will work, but nslookup without www prefix often return more informations about the domain. This happens because of how the domain owners set up the DNS, and domain with www prefix is a secondary domain. Human use names for convenience, you probably can't remember "31.13.67.35" when you want to check your friend's social updates online, instead you will type "facebook.com" in the browser. Domain name is easier for human but not for machine, machine prefer to communicate with other machine by IP address. The second you click into facebook, your browser automatically do a NsLookup query and get the IP address "31.13.67.35". NsLookup is the tool to translate human memorable domain name into machine readable IP Address. 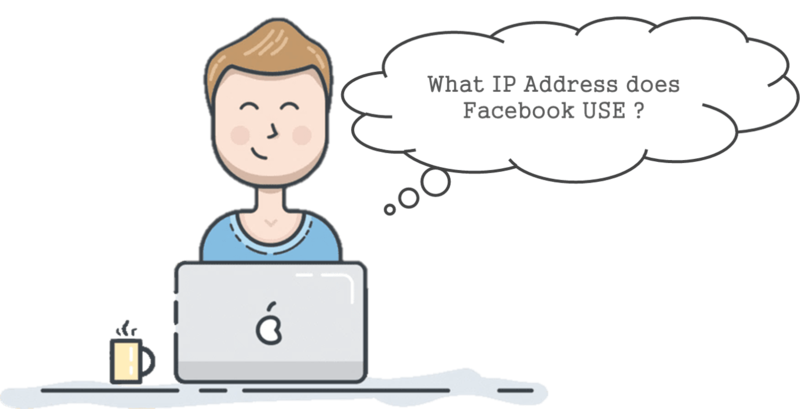 Although DNS is not limited to this, NsLookup can find domain's mail address, domain's IPv6 address, and so much more waiting for you to discover. NsLookup is also used in professional field. In domain possession proven process, add a TEXT type DNS record can prove your possession of a domain (If you buy a domain from Godaddy, you can set up a DNS record in Godaddy's DNS server). Cloudflare can forward your website's traffic through their CDN (Global Content Delivery Network), replace your web server's real IP Address with Cloudflare's IP in the nslookup query result. It can be done by point your domain's authoritative DNS servers to Cloudflare's DNS server at your domain registrar. As you can learn above, the authority of DNS server is essential to the security of the Internet. Wrong DNS result might lead you to wrong website. There are 13 Root Servers located around the world with the highest authority. Meanwhile, large companies such as Google provide free public DNS services (8.8.8.8) for regular usage. In default, if you don't set your default DNS server in your computer, your ISP (Internet service provider) will locate a random DNS server for you, though it might not work as well as Google's public DNS services (8.8.8.8). It's easy to set up and you definitely should change your computer's default DNS server to one of the public DNS servers. facebook.com	text = "v=spf1 redirect=_spf.facebook.com"
facebook.com	mail exchanger = 10 msgin.vvv.facebook.com.